Firing the first big round of announcements is Fujifilm. 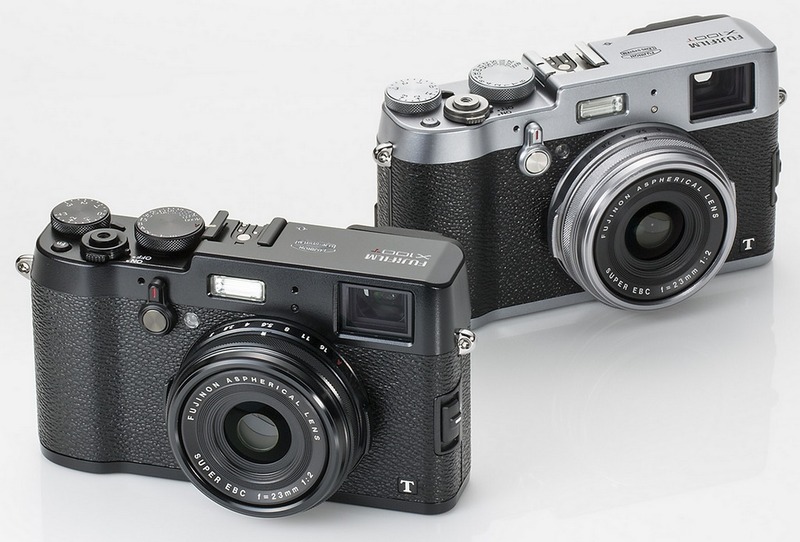 The X100S gets an upgrade with the X100T. 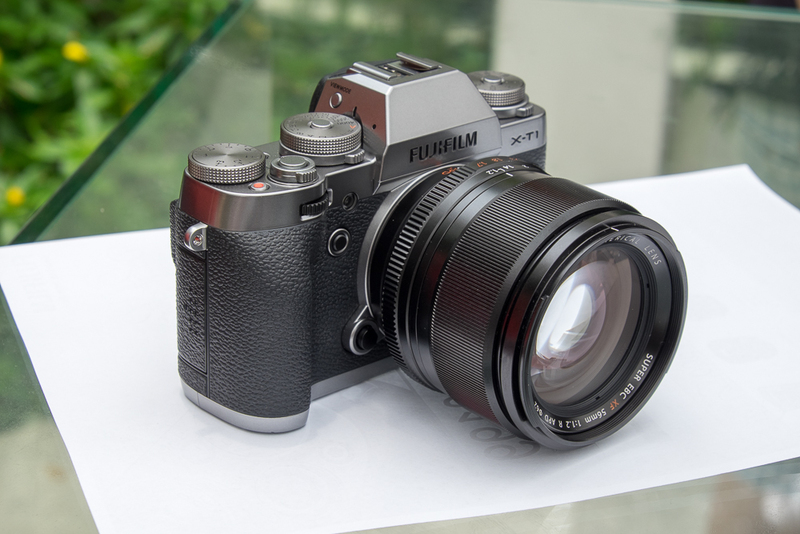 So is Fujifilm doing the alphabet loop this time?